This medieval kingdom needs a man like you. Create some tasty things and prosper. There is a challenge for a man like you. 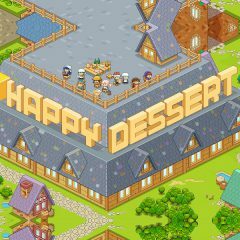 Just create tasty desserts for your visitors and make sure your earn enough credits for further progression.